Guess what? 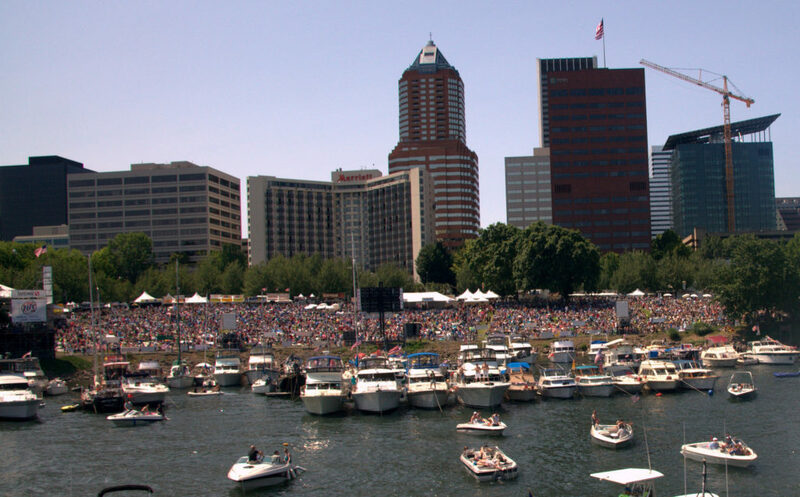 The 30th annual Waterfront Blues Festival is here! Turning 30 is a special time for any person, or annual event, and this year is going to be extra fantastic for any blues-loving man, woman, or child. Blues legends are there to grace the 5-day festival, which started yesterday (June 30th) and culminates on the 4th of July. This festival is something you simply cannot afford to miss out on because it’s not just blues legends performing, but local acts, as well as up-and-comers from all over the country that make this an event worth visiting. 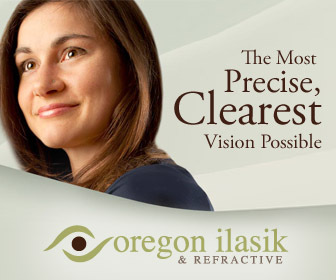 Taking place at the Tom McCall Waterfront Park, this event is a fantastic kick-off to summer. “For three decades this event has supported Oregon Food Bank while reaffirming and strengthening the threads that bind us as a community.” These are the words of Peter Dammann, the Artistic Director for the event. He further continues to say that the Waterfront Blues festival has become one of the nation’s great community music festivals. The above are just a scant few of the acts to perform this weekend. In total, there are going to be more than 150 performances over the course of five days. So, you are definitely in for a treat. For a full list of the performers, click here. Not just a music festival, this event is working for the greater good of the community. Since its inception in 1988, the Waterfront Blues Festival has managed to raise more than $10 million and close to 1,000 tons of food, which is contributed towards hunger relief. This is a true reflection of the power of music – an achievement of which any organization would be proud of. 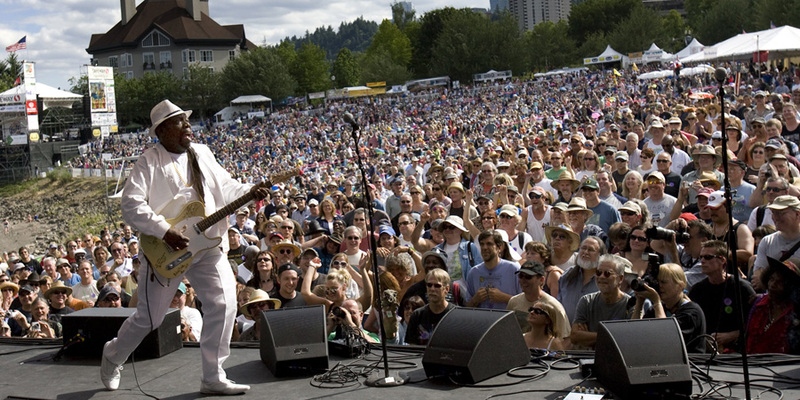 And, celebrating its 30th year, this time the Waterfront Blues Festival is going to continue its endeavor to raise funds for the Oregon Food Bank. 4th of July Fireworks too? 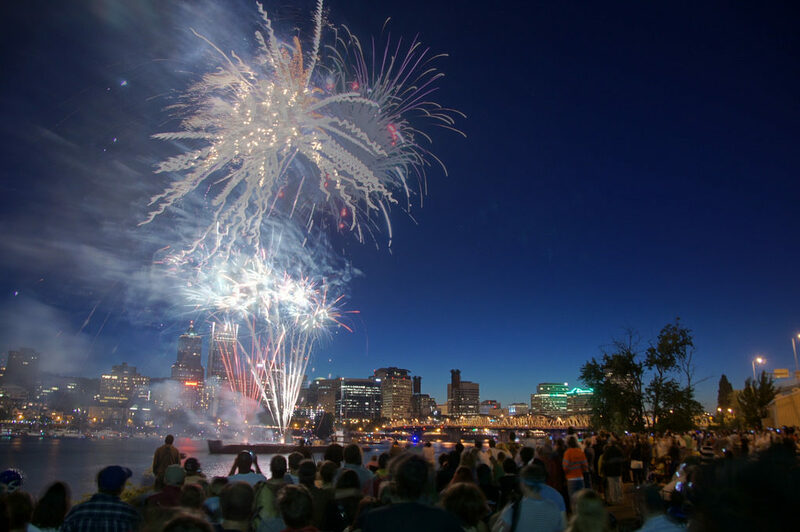 The Waterfront Blues Festival concludes on the evening of the 4th of July, and what better way to rock our nation’s birthday than to get in a riverfront fireworks show as well? That’s right, if you’re there for the festival, an added bonus will be rockets and red glare to the marvel of 10’s of thousands of other joyous onlookers! Passes are available online. You can save yourself a few bucks by going for the full 5-days pass. However, there are daily passes available as well. 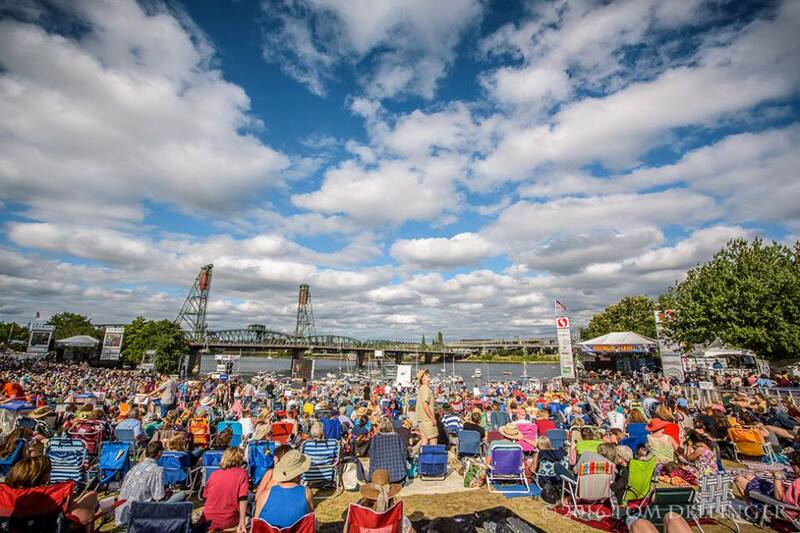 No matter if you are a blues lover or not, the fact of the matter is that the annual Waterfront Blues Festival is one of the most happening events of the year in our dear Oregon. There is a bigger meaning behind this festival than to just bring together blues artists from all over the country. And, that mission is to support humanity. If you believe in supporting humanity while grooving to blues music, then visiting the event for at least a single day is a must. What can be better than that? So, book your tickets to the event now and be in for an amazing blues-filled, humanity-helping experience! The Inspiring Story Of Soul River Inc, Fly Fishing And Chad Brown!